Over the weekend, "Grace & Ritual" opened at iam8bit in LA. You may have heard of iam8bit from their awesome video game-themed shows and their recent Nickelodeon show. They do lots of other cool stuff besides art shows too. Grace & Ritual is an all woman show, curated by iam8bit co-founder Amanda White, featuring 47 artists in all forms of media, from painting and sculpture to photography and textiles. I decided to explore "ritual" from a religious standpoint. The image of "Our Lady of Guadalupe" has always intrigued me. It is so iconic and recognizable, and has become a part of not only Mexican culture, but pop culture too. I remember Jack Bauer on "24" had a tattoo of Our Lady when he was initiated into a Mexican gang. It has a really interesting story behind it too, not merely a painting, but a miraculous apparition that is celebrated around the world. The pieces I make for shows are always three-dimensional but are usually meant to be displayed on a table. I wanted to try something different and have this piece hang on the wall. I acquired a large gold shadow box and a blue satin backing. "Guadaloope" is secured inside with rays of red, orange and gold sunlight shining behind her. Her rose-colored dress is embroidered from top to bottom in gold flowers and swirls. Her turquoise veil is trimmed in gold and adorned with gold stars. She wears a black sash high upon her waist, indicative of being "with child". A tiny smiling cherub is at her feet with real feathered wings. A dark crescent moon rests beneath her. Seven roses surround her, crocheted from fine crochet thread. Interestingly, all of these little details have very specific meanings. A wikipedia page about Our Lady of Guadalupe tells the entire story. I think even people who don't consider themselves religious can appreciate beautiful religious portraits and icons. I feel "Guadaloope" (see what I did there?) represents the themes of Grace & Ritual in a unique way. "Guadaloope" sold on opening night but the show continues to run through May 26. There are some amazing pieces of art still available for purchase. Go by the iam8bit gallery if you happen to be in LA and take a look at "Guadaloope" and the other art. Tell them Allison sent you! Allison, you just never cease to amaze me. I love this SO very much. It's absolutely brilliant. And happy (not sure if that's a disrespectful adjective). Good for you! Hola Violeta! No, sorry, I don't have a pattern now but it is possible some day.... Thanks so much! The show runs thru May 26th :) You can check for gallery hours here essayswriters.org/academic-writing. Hi, I just had to say that if you do decide to sell this pattern I would definitely buy it. I have always loved this image, and your image is so wonderful! Wow. This is brilliant!!! What talent you have! As a Mexican, I've always appreciated the appreciation "Our Lady" receives from other cultures. Thank you for respecting her and looking into her story. This is great! I, too, would buy the pattern! I would definitely buy this pattern! 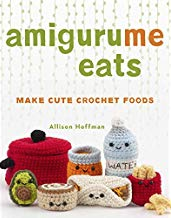 One of the ladies in our Catholic homeschooling group recently asked me to teach her to crochet so she could make amirigumi, and we would both love to do this as it would be very meaningful to us. Wow this is great, Ilove your pattern! I would buy it! 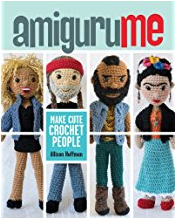 I found you through a link on the Crochetvile Facebook page. I also taught myself to crochet and enjoy looking back at my "creative" stitches from just a few years a go. ;) I'm a fine art photographer and have many images of Our Lady Of Guadalupe in my work. Your piece is just gorgeous! 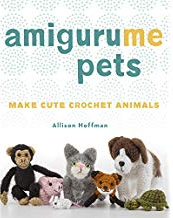 I'm interested in purchasing the pattern as well. can I buy the pattern of Guadalupe?? 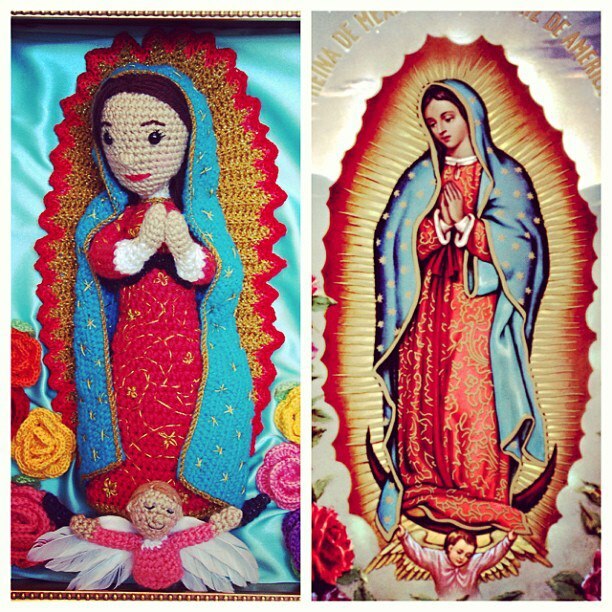 Pleeeeasse post pattern of Virgin of Guadalupe for purchase. 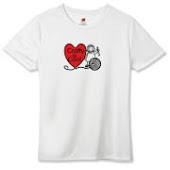 Would make so many happy moms and grandmas!